This 2016 report continues to chart a course toward fuller appreciation of media of all kinds, from so-called legacy or traditional media to digital and social media and direct messaging. This survey, conducted in six countries—Egypt, Lebanon, Qatar, Saudi Arabia, Tunisia, and the United Arab Emirates—among over 6,000 individuals contributes to a portrait of regional differences and change. 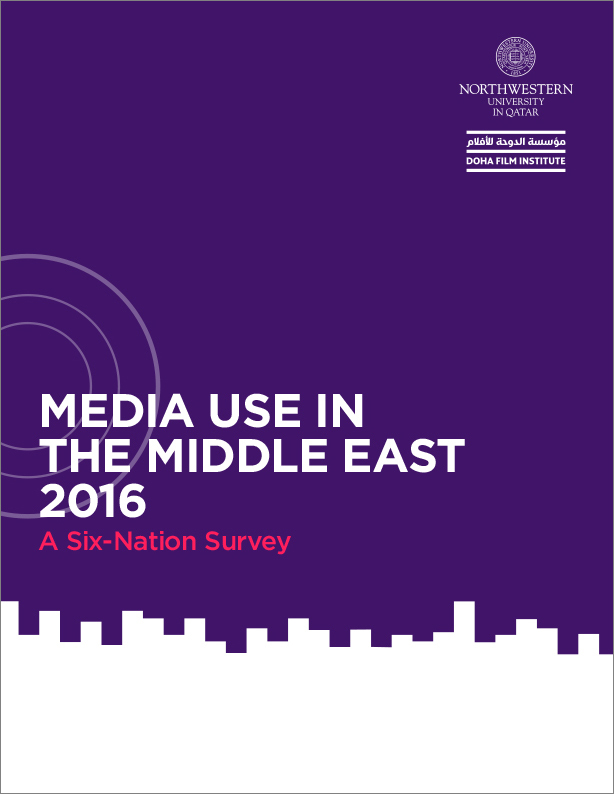 The 2016 survey was conducted in partnership with Doha Film Institute.